This entry is part 10 of 9 in the series CheeseWeb's Asian Adventure 2013. 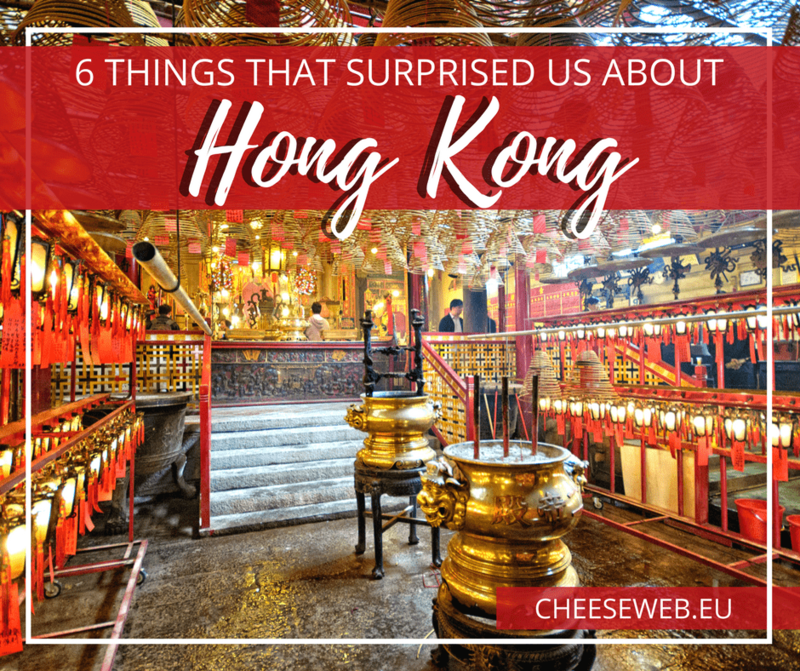 I’ve already written about how much we loved the markets, temples and, of course, the incredible food, but Hong Kong surprised us in other ways, as well. 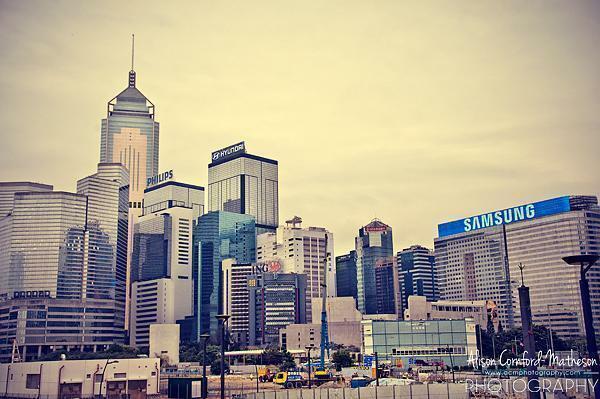 Below are six things that surprised me about Hong Kong. 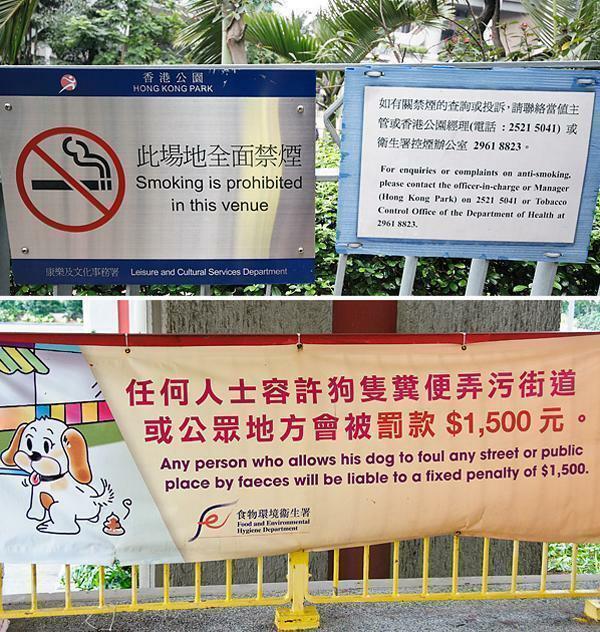 Despite my excitement over visiting Hong Kong, I had some fears. My biggest concern was being overwhelmed by the crowds of people. 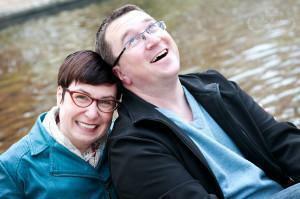 I’m thrilled to report; my fear wasn’t justified. That’s not to say Hong Kong isn’t crowded. On the contrary, I’ve never seen so many people in one place in my life. However, unlike the ‘organized chaos’ we felt in India, in Hong Kong, things were just organised. It was like the orderliness of the British Empire was adopted and then clung to, even more so than in England itself. One of my biggest pet peeves in Brussels is how people deal with public transportation. Before everyone exits the metro, tram or bus, passengers are trying to shove their way on. 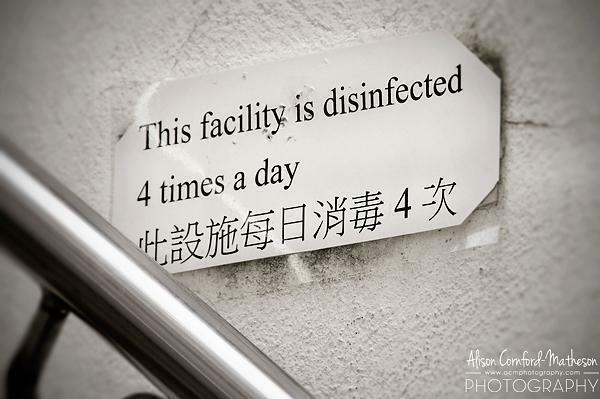 Not so in Hong Kong. The metro has lines painted on the floor, indicating people waiting should stand off to the side and people exiting should stick to the middle. The shocker is people actually queue up between the lines! The Hong Kong metro is clean and orderly. 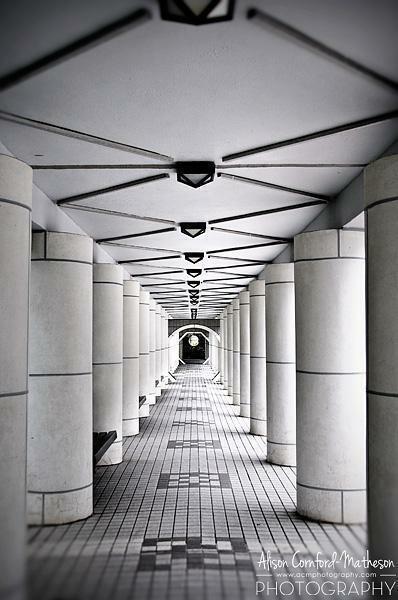 What’s even more surprising are the ‘lanes’ in some of the underground hallways. Much of Hong Kong is linked by a series of shopping malls and tunnels connecting the metro stations. In many of these hallways, there are lines down the middle, like lanes on the street. (Some even have green arrows and red Xs just like the motorway). Again, people actually walk on the assigned side. The orderliness extends to the streets, as well. While there is plenty of traffic, there is little honking and lane jumping. There are also no two-wheeled vehicles in the city centre, unlike most other Asian cities, which are overrun by motorcycles and scooters. I would have also expected a city of this size to be dirty. While we saw the effects of the air pollution, both on the sooty buildings and the haze over the harbour, the streets, public spaces and metros were incredibly clean. You can see the effects of the air pollution in Hong Kong. We saw signs posted everywhere stating how often the area was cleaned and the high fines incurred for littering. I wish we enforced signs like these in Brussels! The metros were so clean; you could eat off the floor. I actually saw one woman riding up and down the escalator polishing the space between the two handrails. Can you imagine the last time this happened in Brussels? The city parks were also immaculate, without a scrap of litter to be found. I even saw one worker mopping up puddles on a park walkway and then scrubbing the area with bleach! Another misconception I had about Hong Kong was it would be jam-packed with buildings, with no signs of nature. 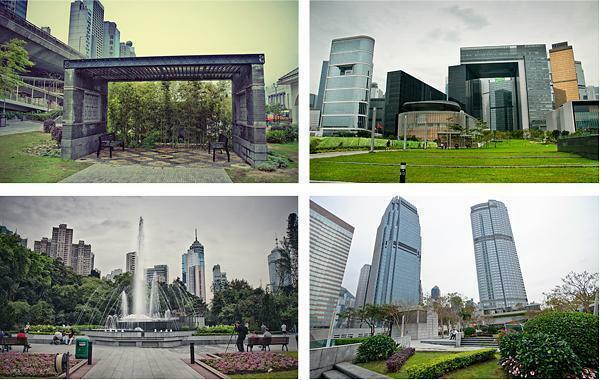 While there are countless buildings in the city, there are also plenty of green spaces. 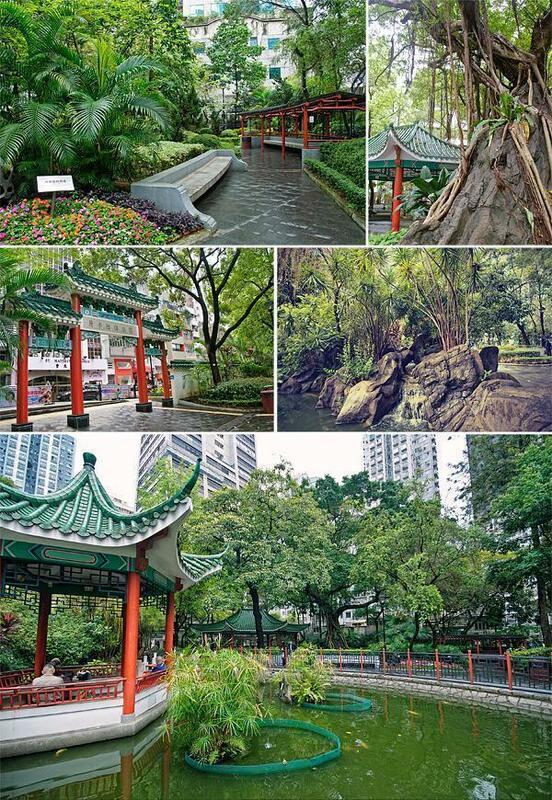 In fact, you can’t walk too far in Hong Kong without stumbling on a park. Some of them, like Hong Kong Park, are immense. I spent an entire afternoon exploring here. From the enormous covered aviary with its collection of exotic birds to the small but orderly conservatory to the Olympic stadium and the Zen garden. At most points within the garden, you could completely forget you were hemmed in by skyscrapers. One of the few places in Hong Kong Park you can actually see the city. 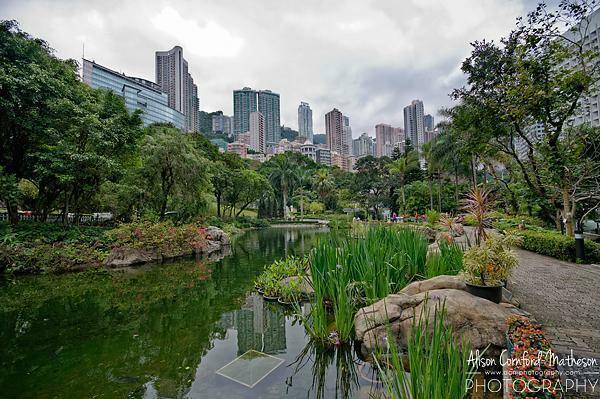 While there are several huge parks in Hong Kong, it was the tiny local parks; I found most intriguing. In my wanderings, I stumbled upon the small but peaceful Hollywood Road Park, where senior men sat chatting in the shade of a pagoda. Office workers, from nearby buildings, sat and enjoyed their lunch on benches shaded by bamboo and moms pushed strollers along the twisting gravel paths. 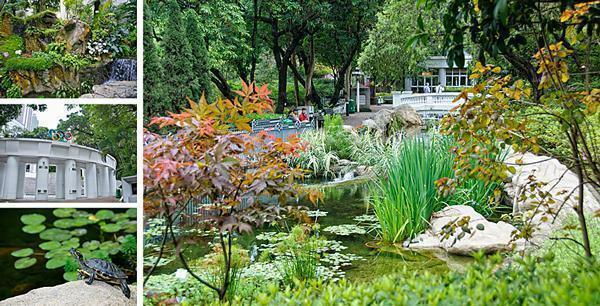 Hollywood Road Park is a tiny oasis in the city. Peaceful green spaces even exist in the sky. 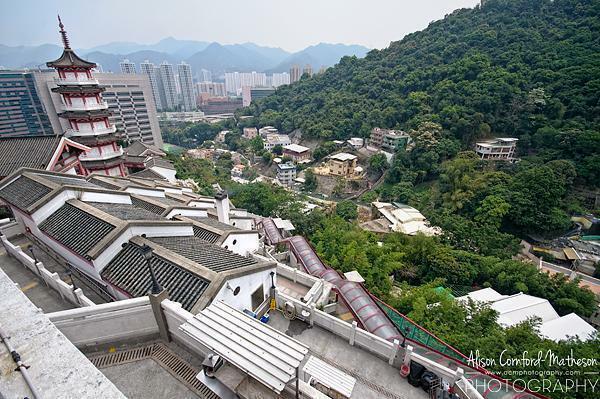 I was shocked to find roof-gardens on Hong Kong’s tallest buildings. If you don’t look down, you wouldn’t even know you’re 50 floors off the ground. Hong Kong has much more space than we expected. When we imagined the city, we anticipated precisely that – a city. But there is more to Hong Kong than just skyscrapers. Hong Kong is 1,104 km² (or 426 square miles.) That’s almost seven times the size of sprawling Brussels. What we didn’t take into account were the New Territories, which actually make up 86.2% of Hong Kong. The New Territories are much greener and less populated than Hong Kong Island and Kowloon. We saw plenty of green and open space when we ventured out to the Ten Thousand Buddhas Monastery. The other part of Hong Kong we neglected to take into account was the 263 Outlying Islands, most of which are rural and sparsely populated. 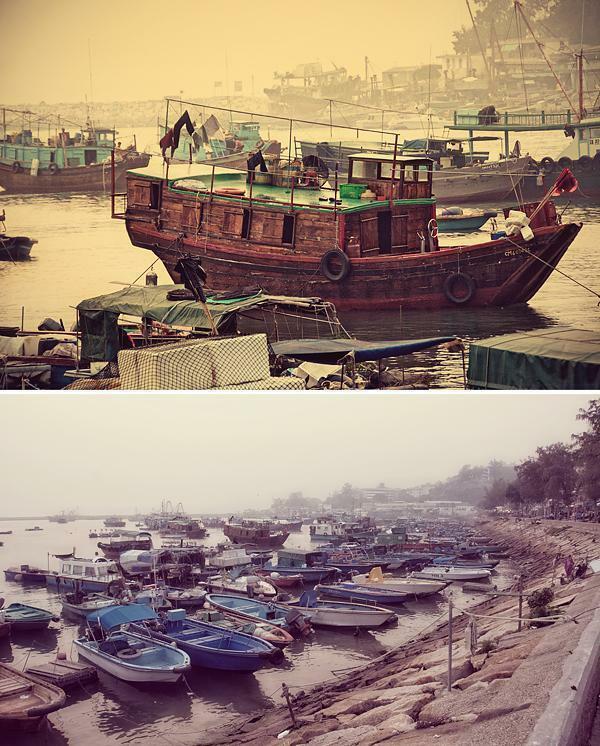 On our last night in Hong Kong, we ventured out to one of the more populated islands, Cheung Chau. This 2.5 km island has about 24,000 inhabitants and felt incredibly rural after a week on Hong Kong Island and Kowloon. 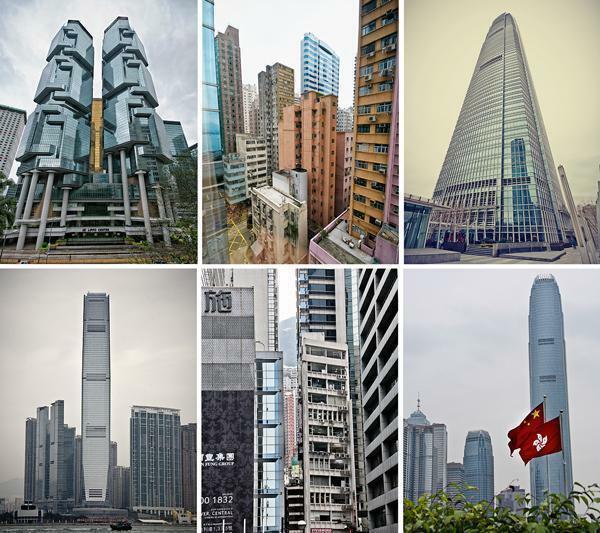 This may seem like a no-brainer, but Hong Kong’s centre is incredibly tall. There are 112 buildings taller than 180 metres (591 feet). The tallest of these, the International Commerce Centre, in Kowloon, is the 11th tallest freestanding structure and 6th tallest building, in the world. Oh, and there’s a bar on the top floor. However, the thing we found most odd about the verticality of Hong Kong, was commercial businesses are often not on ground level. We thought we went to the wrong place when our search for Tango Restaurant led us to an office tower. We climbed into the elevator and, sure enough, when the doors opened several floors up, we were in the middle of the dining room. We rode up to the 7th floor of another building to visit a foot spa. Our favourite restaurant of the trip, Din Tai Fung, was on the top floor of a shopping complex. Despite my fascination with markets, I am not a shopper. If I was, however, I can’t imagine a better place to be than Hong Kong. If you want to buy a Prada dress or a pair of Gucci sunglasses, you’ve come to the right place. I have never seen so many shopping malls in my life. 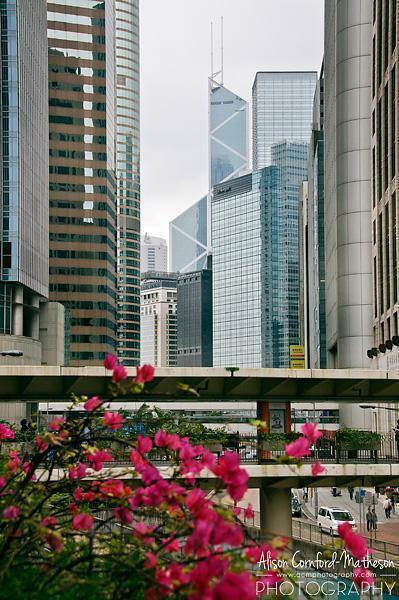 In fact, the entire centre of Hong Kong Island and much of Kowloon feels like one giant interconnected shopping mall. If you can’t go from mall to mall underground, you can take the pedway. One afternoon, the weather was particularly hot and stuffy. I decided to take advantage of the air-conditioning and shade, by seeing how far I could walk inside. I made it from the Hong Kong Macau Ferry Terminal all the way to the Central Pier by walking through the shopping malls that take up several floors of each office tower. These aren’t bargain basement goods. The density of luxury brand stores here is unlike anywhere else. 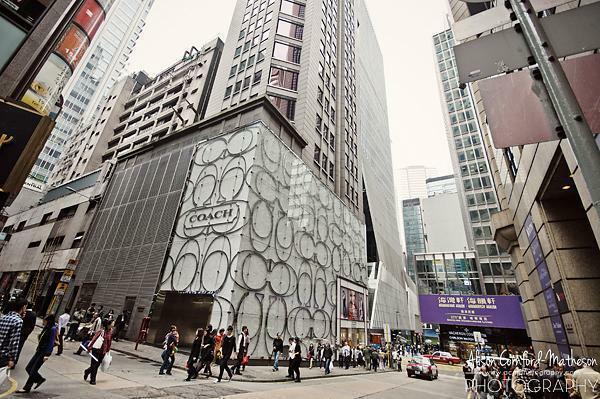 There are 3 Tiffany’s Flagship stores in Hong Kong. If this doesn’t seem excessive enough, there are nine other smaller branches scattered throughout the city. If diamonds aren’t your thing, you can shop at one of 8 Hermès shops or 13 Armani stores and then show off your purchases at the Armani Nightclub. Because showing off your luxury clothes, handbags, shoes, jewellery and watches is what it’s all about. As many people don’t drive in the city and living spaces are tiny, there is little point in competing over cars and houses. Hong Kong’s citizens judge and are judged on what brands they wear, more than anything else. 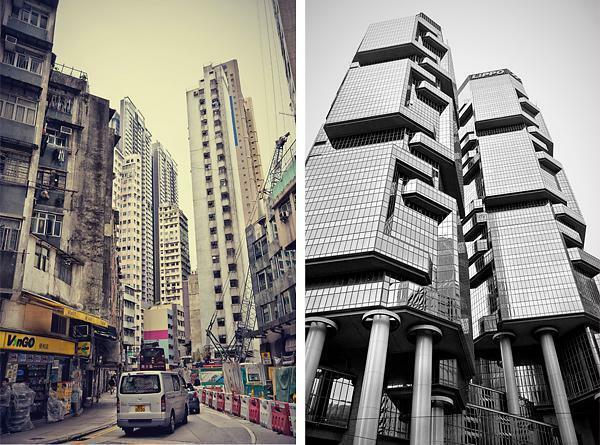 While I expected to see contrasts in Hong Kong, I was still surprised by how dramatic the diversity was. 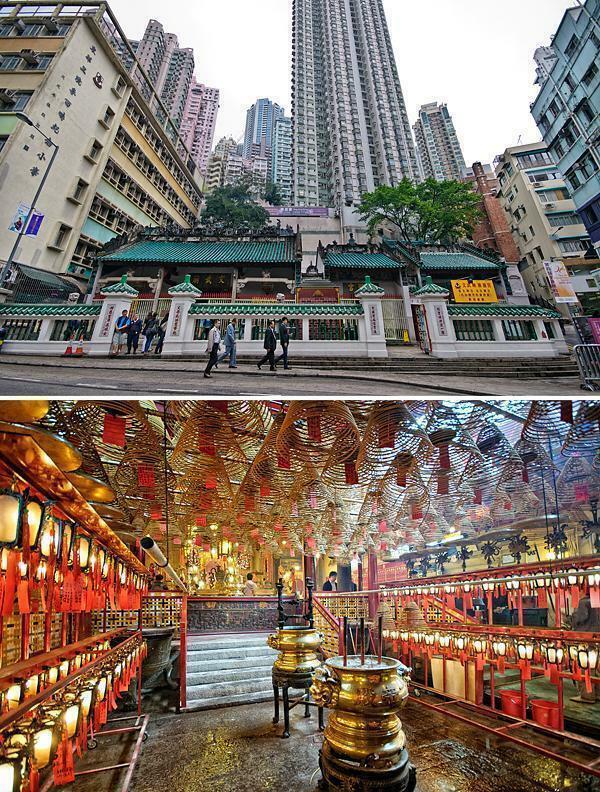 Everywhere we turned, the new and modern butted up against the ancient and traditional: temples beside skyscrapers, luxury shops beside Chinese pharmacies, double-decker trams and mini-buses beside BMWs. 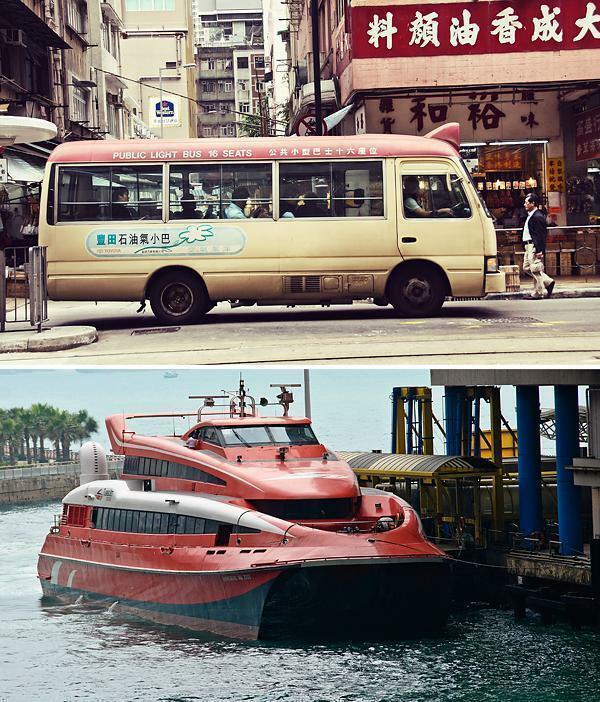 Transportation in Hong Kong ranges from ancient minibuses to high-speed ferries. Our week in Hong Kong exposed us to so many new sights, sounds, smells and experiences. We can’t wait to revisit this dynamic city of contrasts.